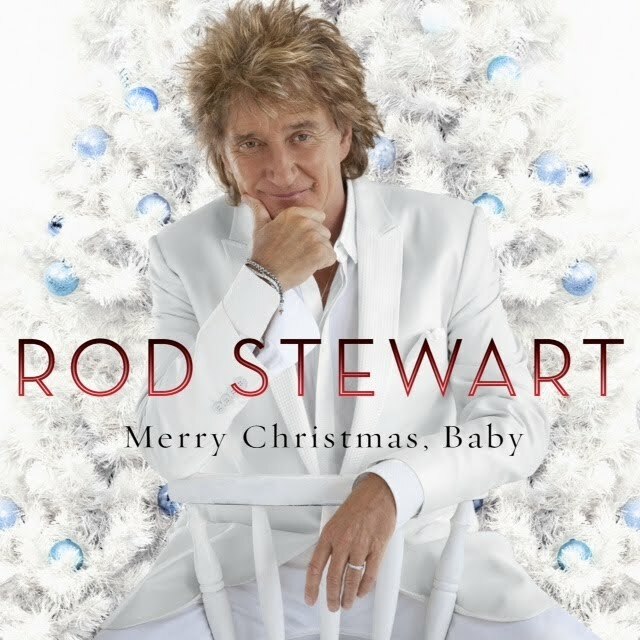 It was back in late June when we brought you the news that crooner Rod Stewart had inked a new deal with Universal Music and would be releasing a new Christmas album at the end of the year. Now further details have emerged about the release including the cover image (above) and the tracklisting (below). ‘Merry Christmas, Baby’, to be released on November 09, is the first Christmas album of Rod’s extensive 40-plus year career and will feature a host of festive favourites from ‘Have Yourself A Merry Little Christmas’ to ‘White Christmas’, ‘Blue Christmas’, ‘Silent Night’ and ‘Santa Claus Is Coming To Town’. The album will also feature a range of guest appearances, with Michael Buble, Cee Lo Green, Mary J Blige and jazz musician Dave Koz all confirmed, along with a “virtual duet” with Ella Fitzgerald on ‘What Are You Doing New Year’s Eve?’. There’s also an original track entitled ‘Red-Suited Super Man’, which was composed by Rod alongside David Foster and Amy Foster. ‘Merry Christmas, Baby’ will be released in Australia on Friday November 09.